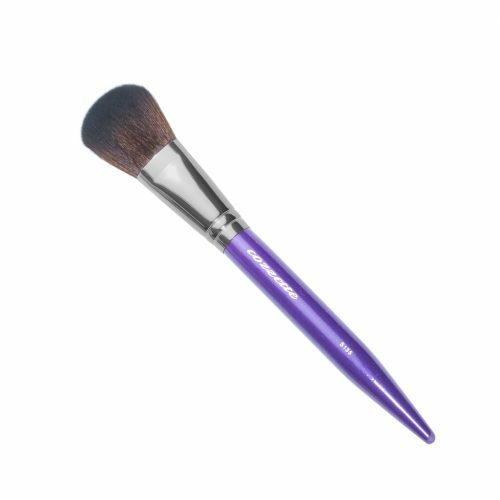 A petite cylinder shaped crease brush ideal for blending and creating definition in the crease of the eye or around the lash line. 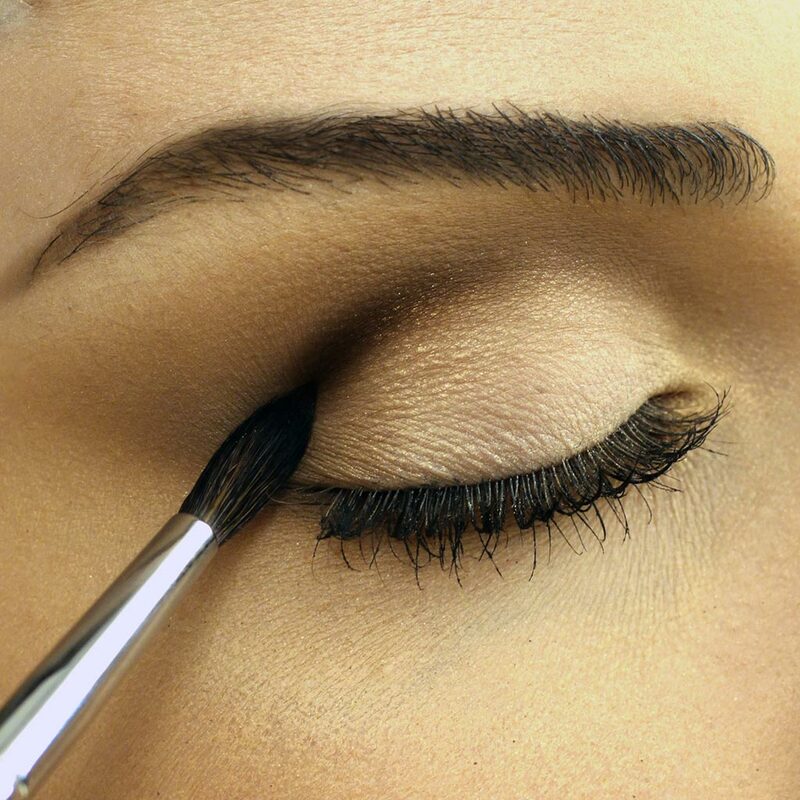 The best brush for smaller eye shapes. Designed with the softest faux squirrel fibers available to modern technology. Hello love, Thank you so much for the gorgeous review. You are the reason I create in the highest way. My dream is that Cozzette products will be received is this way! Hi Love, Thank you for the great review. 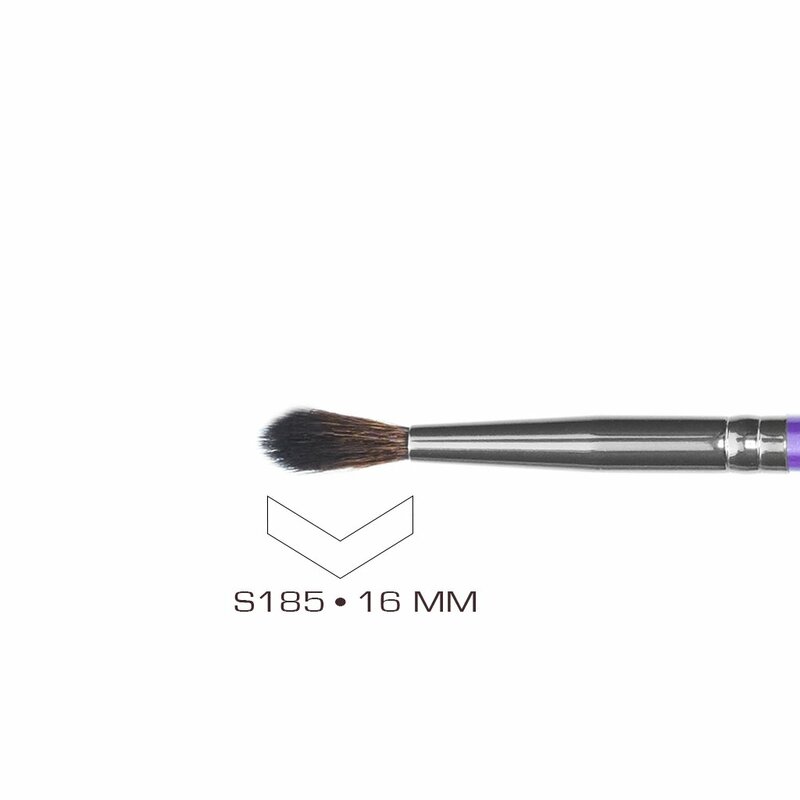 I was only using Hakuhodo when I started the process 10 years ago to create the highest quality synthetic brushes. Interesting that you noted the quality. 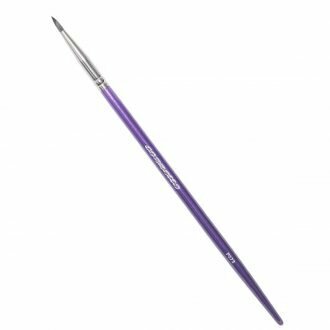 This is hands down one of my favorite brushes but I’m not surprised when it comes to Cozzette! It feels great on my skin and moves with ease, no shedding and a joy to use! Thank you so much! 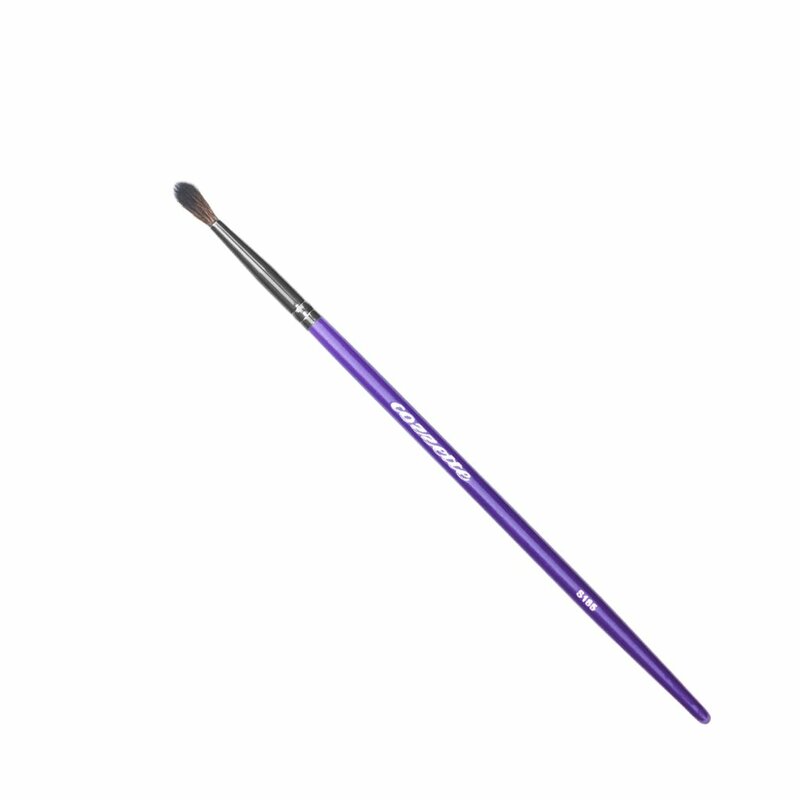 You are wise in your selections… many overlook this great little brush. 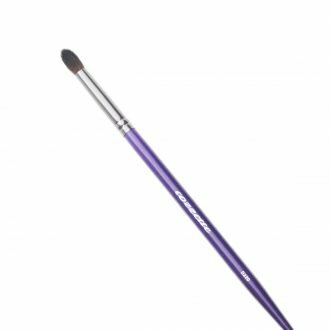 As a makeup artist, I would have to say crease brushes are my fave. What makes the Cozzette S185 a “MUST HAVE” is the fact that it’s size is perfect for detailed work in the crease of the eye socket. Have a client with small eyes? 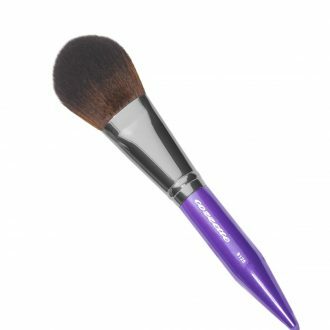 It’s perfect too as it will keep the eyeshadow application in the desired area without overwhelming the eyelid. This is definitely a brush I have in multiples. Try it and you’ll see why! Awe thank you my love. I appreciate your kind words and on going support.